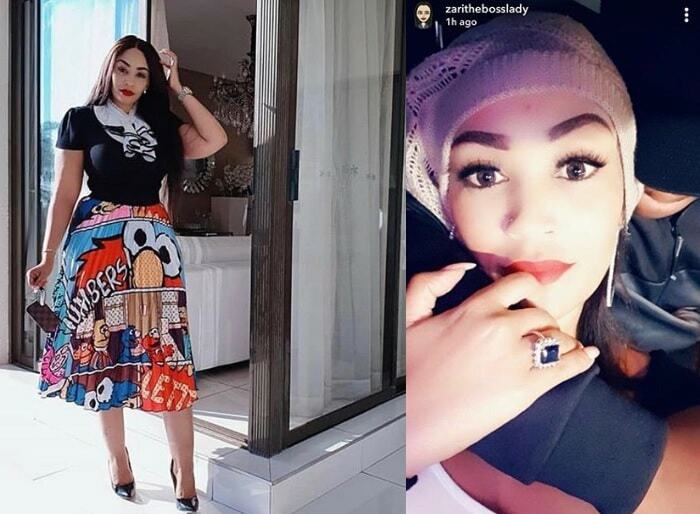 Kampala mystery tycoons Bad Black and Meddie Ssentogo are no more and looking at how they have been going about their business it comes as no surprise that they have ended up being trailed and in the in the dock. They were arrested two weeks back over allegations of stealing money worth US$ 4m from a one David Greenhalgh and given the amount involved, Bad Black was transferred to the Anti Corruption Court from where she was remanded to Luzira Prison. 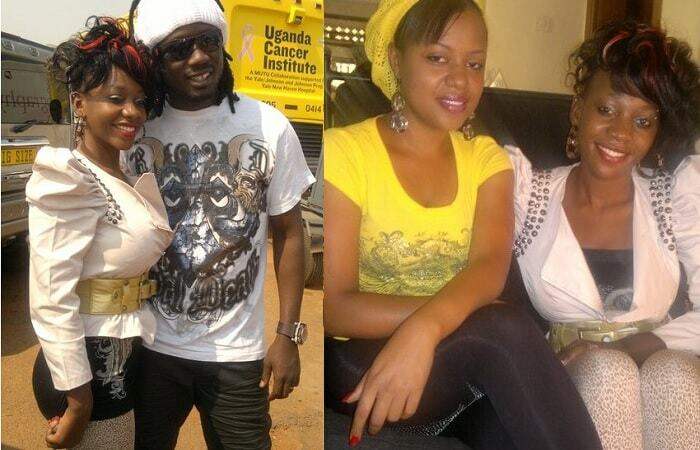 The two met at a Kampala hotel and straight on kicked off with steamy moments. They later went to Nairobi and then Germany but while in Nairobi, Bad Black and David had an impromptu wedding only to be blessed with a child called Jonana. Bad Black realised that David had a lot of investments in Kenya so she developed ideas of setting up investments in Uganda. This is how Bad Black presented Meddie to David as a 'brother' and the two lured Greenhalgh to invest in Uganda. 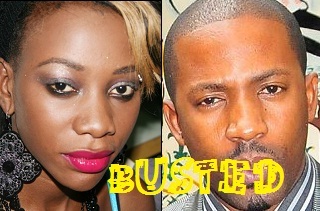 Bad Black and her 'brother' convinced David to open up a real estate business in Uganda to which a lot of money was wired for the real estate business. Now that David is engaged with his other business commitments, he decided to make these two partners in the business which was actually not there. Bad Black came back for a holiday early this year and opened up an office on Wilson road and the two decided to fool Ugandans that they were lovers yet in actual sense it was that money that they were getting through dubious means that made them very close. 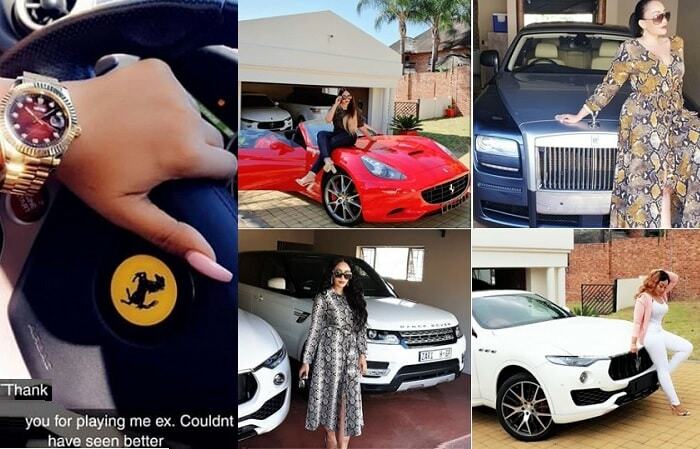 The money meant for the real estate business was instead being used to buy posh rides, holding parties here and there, renting first class apartments as you have been seeing in our gallery. He was in Nairobi checking on his other projects and wanted to come to Uganda to check on the Uganda 'Real Estate Project' but Bad Black was like I will come over to Nairobi. David insisted and on coming to Uganda, Meddie took him to some unfinished apartments in Bwebajja and with this Greenhalgh was convinced. But Meddie said that more funds were needed to complete the apartments which was sent. He got a tip of the iceberg that the business he was shown does not belong to any of them and it is at this point that the relationship became sour much as their dealings were not affected. Bad Black opened another account in the name of Daveshan Ltd to which she was a principal signatory. USD 10m was wired to this account though it took a board meeting before the money was allowed to hit the account. Bad Black had to avail more info on the source of the money. The son had to be dragged into this to allow the money hit her account as the reasoning was that part of it was for taking care of the child. Jonana's dad was called and also confirmed that the money has been sent for child support and business purposes. Their lack ran out when Greenhalgh filed a case with interpol and early this year the search for these two kicked off. David filed a case with police under a file number GEF/1017/11. Meddie was arrested from a Garden City based hair salon only to be released three days later and Bad Black has been on remand since then. She will be appearing in court tomorrow. Watch this space!